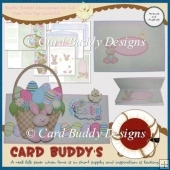 A lovely card that is quick and easy to make, the card stands on a tent style base so none of the splaying that you get with landscape cards. 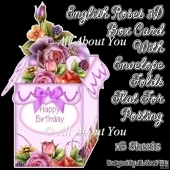 The front tag on the card reads A Birthday Wish Just For You With Lots of Love & Kisses Too. 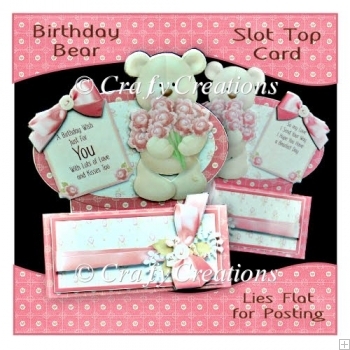 The tag on the back of the card reads So My Love I send Your Way, I Hope You Have a Bearfect Day. 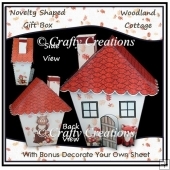 I have also included 2 blank topper sheets if you want to add your own verse or greeting, The card lies flat for posting and the kit comes complete with a matching envlope. 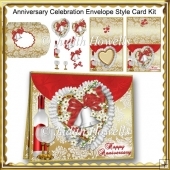 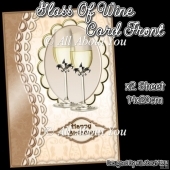 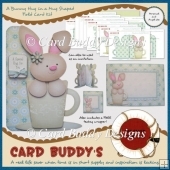 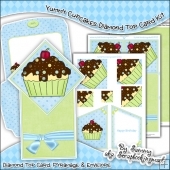 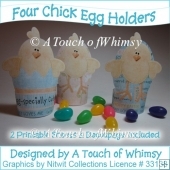 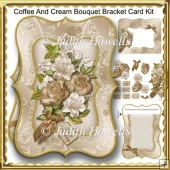 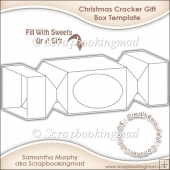 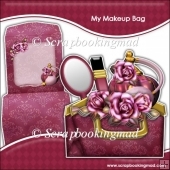 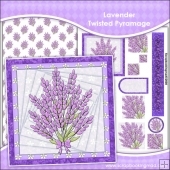 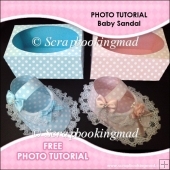 You will receive 8 sheets in total, 3 sheets of card elements, 3 sheets of envelope elements and 2 blank topper sheets.